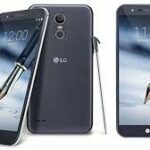 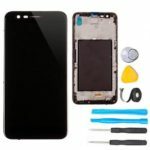 LG Aristo 3 phone Repair & Smartphone Repair are available from WINTECH. 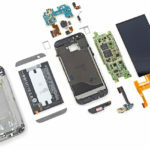 Weather your phone in warranty or out of warranty, call us for a full line of LG repair & replacement parts. 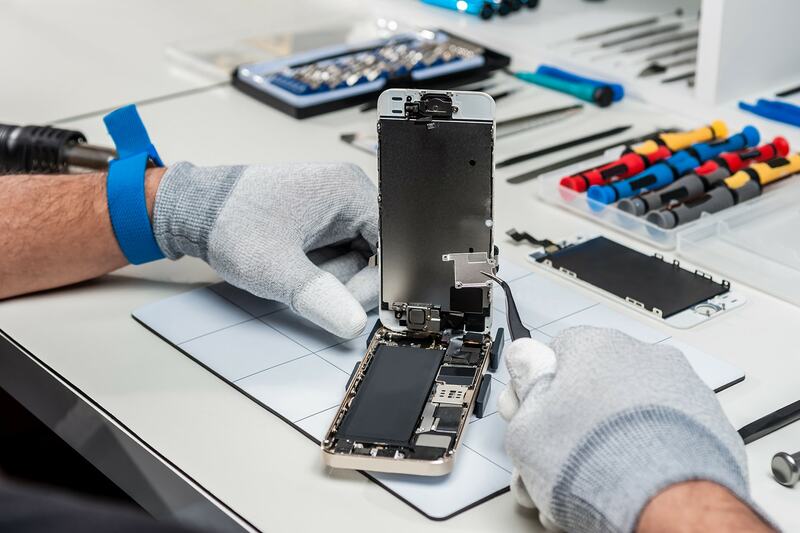 Most repairs can be done the same day or have expedite options available.